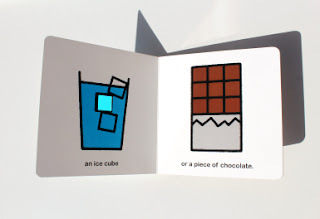 There are countless board books about shapes, but Yusuke Yonezu's are the absolute best. I picked up his book, Triangles, on a whim from the library, then immediately ordered his entire oeuvre through interlibrary loan. Yonezu's books are so good. They feature die cut illustrations where a shape turns into an everyday object or an animal. The shape aspect isn't too didact or in your face, but it is repeated enough that my 1 year old runs for the correct book when I say the shape. My son also loves looking through the holes in the book. I'll be revisiting all of them when he is a bit older and able to identify the shapes "in the wild." 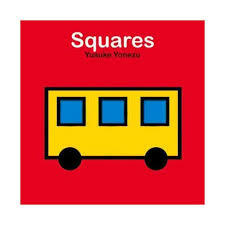 In the meantime, I've got a new go-to baby gift: Yonezu's brilliant books.